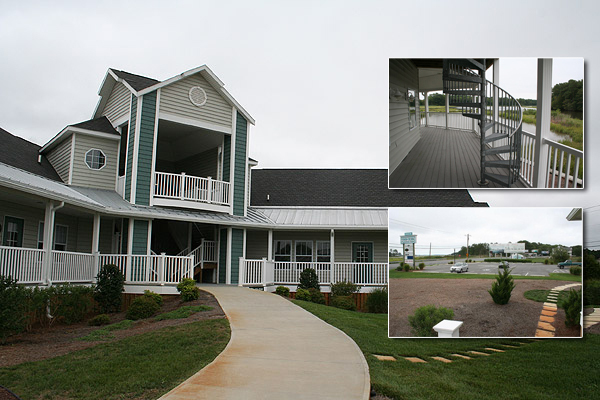 On the weekend of December 29-30, 2007, Christ the Savior Mission celebrated its first services at its new home at Vines Creek (Dagsboro, Delaware). 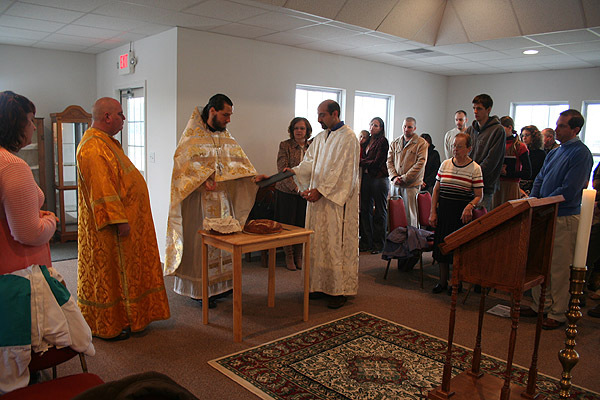 On Saturday evening before Vespers the church was blessed and then on Sunday morning the first Divine Liturgy was celebrated. 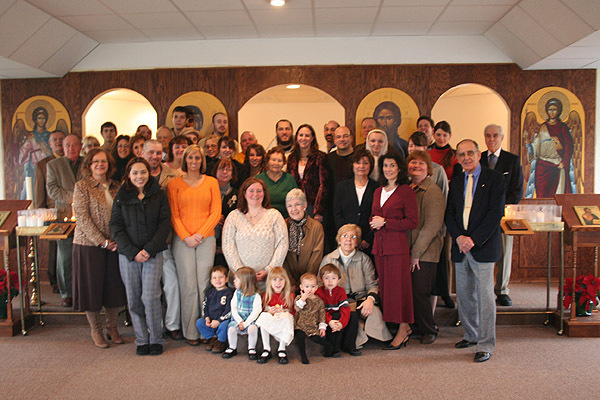 The new home of the Mission was chosen at the Special Parish Meeting of November 4, 2007 because it was more centrally located between the northern and southern beaches, closer to parishioners' homes and provided enough room to accommodate the Mission's growing congregation which has steadily risen since the founding of the Church in 2000. Since the time of the Special Parish Meeting parishioners and friends have labored tirelessly to prepare the new facility, and with God's help we were able to meet our movein deadline of January 1st! 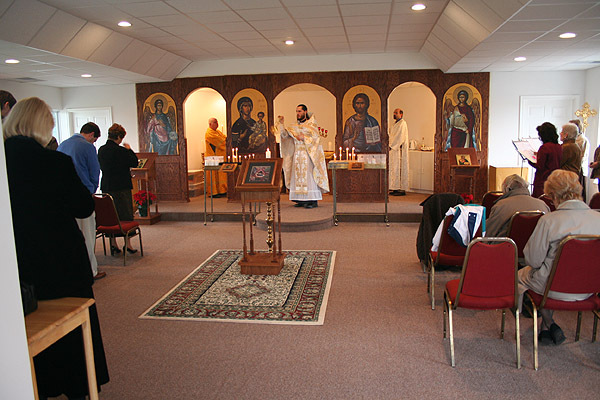 We thank the Lord for His continued blessings upon the Orthodox Church in America's Mission to Delmarva. May He continue to guide us in all things!